KEEP YOUR FAMILY COOL THIS SUMMER! Clark Services, Inc. provides heating and air conditioning services to homes, businesses and communities.Our professionals will ensure that your home is a comfortable temperature through any type of weather. The Better Business Bureau has accredited us with an “A+” rating for our outstanding customer service, as we continually strive to exceed the expectations of our customers. We’ve kept communities in the state of Delaware happy since 1997! Continue providing exceptional customer service and satisfaction! By choosing us to deliver all of your heating and air conditioning needs, we can promise that Clark Services, Inc. will deliver honest and dependable workmanship performed in a professional manner, at a low price! 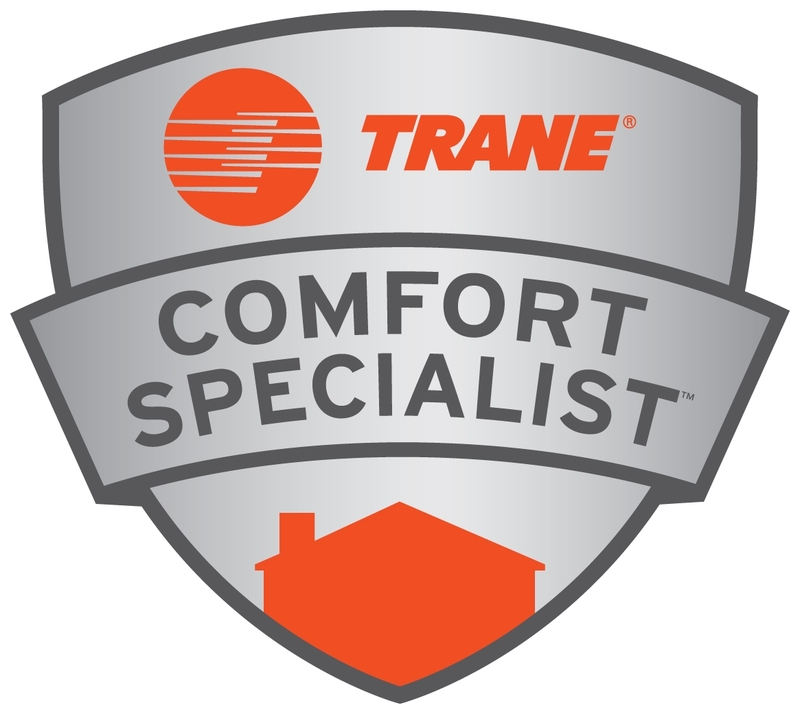 We are an authorized dealer of (link)TRANE(link) products. We install, repair and maintain all makes and models of heat pumps, air conditioners, gas/electric furnaces and water heaters. Service contracts are also available for your HVAC units and equipment! © 2019 CLARK SERVICES, INC. All Rights Reserved.